Today is probably one of the last days to order something in time for Christmas, as the most popular deals are getting backordered and will probably arrive after the holidays. 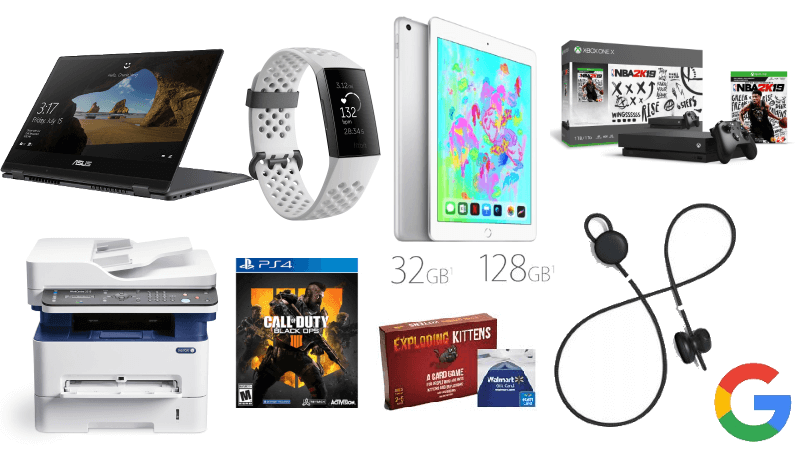 Today's highlights include the 128GB iPad finally discounted, some interesting deals on Google Pixel Buds, a couple of well equipped laptops and Xbox One S & Xbox One X bundles. As usual, the deal roundup below has been gathered by the expert folks at TechBargains and we're making sure only the best ones make it here.